WE ARE YOUR LISTING SPECIALISTS! WE ARE A FULL SERVICE REAL ESTATE COMPANY. WE CHARGE YOU A FLAT FEE COMMISSION REGARDLESS OF SALES PRICE! 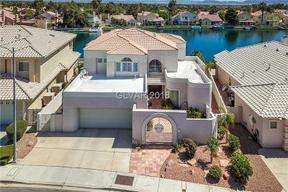 SERVICING THE LAS VEGAS VALLEY AND HENDERSON . WE ARE YOUR LISTING SPECIALISTS! WE ARE A FULL SERVICE REAL ESTATE COMPANY. WE DO IT ALL! RESULTS WITH SAVINGS! MORE MONEY TO YOU AT CLOSING! 20+ YEARS EXPERIENCE. CALL US TODAY!